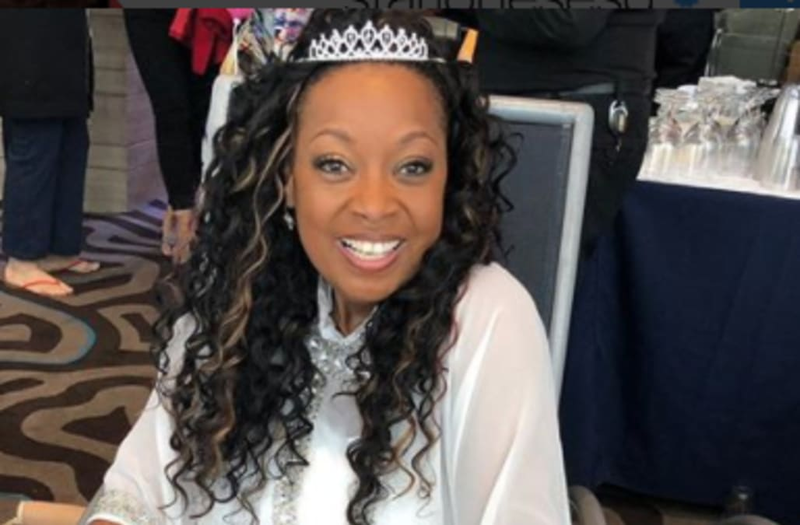 Star Jones just tied the knot! Jones, a former panelist on "The View," wed Richard Lugo in front of 150 guests on a Royal Caribbean cruise to the Bahamas on Sunday. Among the guests were famous faces like Phaedra Parks, Holly Robinson Peete, Tina Knowles-Lawson and Richard Lawson. The bride wore a white Dennis Basso gown. Before embarking on the trip, she posted a photo of a bag from Kleinfeld's -- and it was actually double celebration! The day before their wedding was Jones' birthday, so Lugo threw her an extravagant birthday party on their cruise ship. Ready...Set...Go! I'm doing it. Apartment is packed, movers have everything on the truck and I'm sitting on the plane about to step into a new phase of life. After 20 amazing years...I am no longer a NYC resident. Crazy right...no more #Michaels every Wednesday. No more #JeanGeorges on Thursdays. No more morning @soulcycle with @staceygnyc or services at #ChristianCulturalCenter. Before she went home to God, my dear friend #NatalieCole told me to step out of my comfort zone. Now, I'm headed to #Chicago to step out on faith...and for love with @ricardolugochicago. May God bless us both. Look out #windycity here comes @starjonesesq! Thank you for all the #birthday messages. It was truly a fun day and absolutely a magical night! When a man loves a woman...date night in Chicago at #urbanleague gala with @ricardolugochicago. Tooooooo Much Fun with @ricardolugochicago at #Albany #WhiteParty. What a #NYE to remember. Happy #fathersday to my prince. @ricardolugochicago I love you in a place where there is no space or time. Cinderella has left the ball with her two handsome princes! Thanks to @ricardolugochicago and Jake for being with me @universityofhouston to celebrate my #distinguishedalumni award. After spending all of March & half of April on the road, so happy and blessed to be home in #Chicago with my guy in time for #Easter brunch. The @albanybahamas #newyear #2017 #whiteparty was an awesome celebration! A night out at the ballet with my man! Jones, 55, is head-over-heels for Lugo and his son: "This is my family,” she told People in 2016 as she introduced both men.